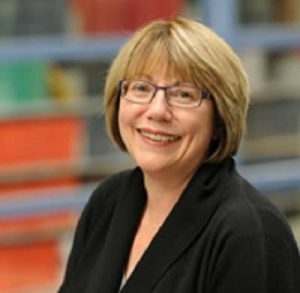 IN the wake of the SNC-Lavalin controversy that have raised important questions about the relationship between the federal government and the Minister of Justice and Attorney General of Canada, Prime Minister Justin Trudeau on Monday announced that former deputy prime minister Anne McLellan will serve as a special advisor to examine these questions and provide independent recommendations to him by June 30. In particular, McLellan will assess the structure that has been in place since Confederation, of a single minister holding the positions of Minister of Justice and Attorney General of Canada. She will consider whether machinery of government or legislative changes may or may not be recommended. She will also analyze the operating policies and practices across the Cabinet, and the role of public servants and political staff in their interactions with the Minister of Justice and Attorney General of Canada. McLellan is one of few Canadians who served their entire parliamentary career as a cabinet minister. Most notably, she served as the Deputy Prime Minister and as the Minister of Justice and Attorney General of Canada, among other roles. Most recently, McLellan served as chair of the federal Task Force on Cannabis Legalization and Regulation.